Breweries in the Hopshires have a superb source of their most important ingredient on their doorstep. 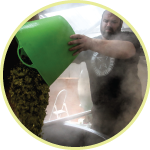 Local hop growers cultivate everything from varieties that have been used in brewing for over 200 years, through to new hops that are set to define British beers in the future. This access to the finest – and, where necessary, the freshest – hops allows our brilliant brewers to craft the characteristic flavours and aromas of some truly incredible ales. 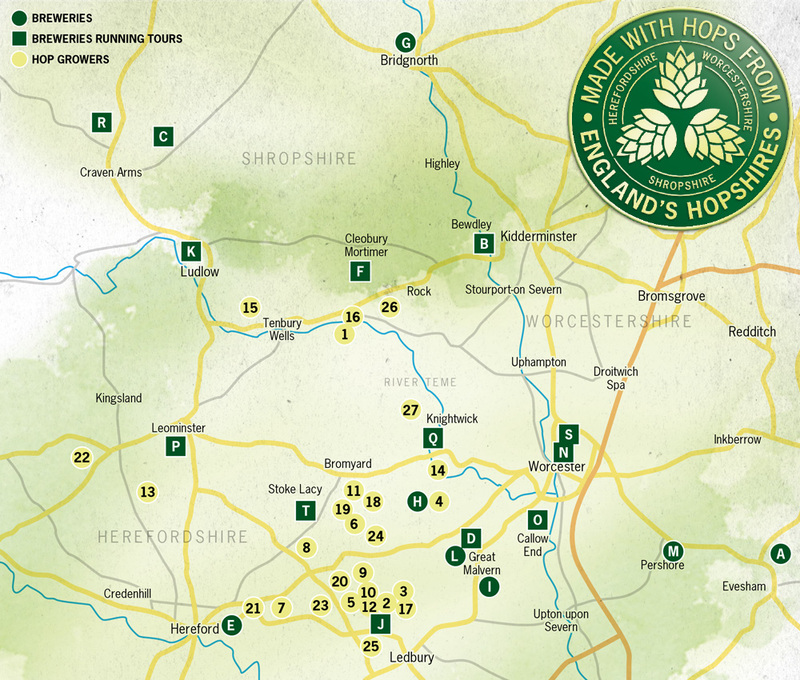 So seek out our region’s breweries, take a tour to find out more, and, above all, be sure to savour the beers they brew using hops from the Hopshires.